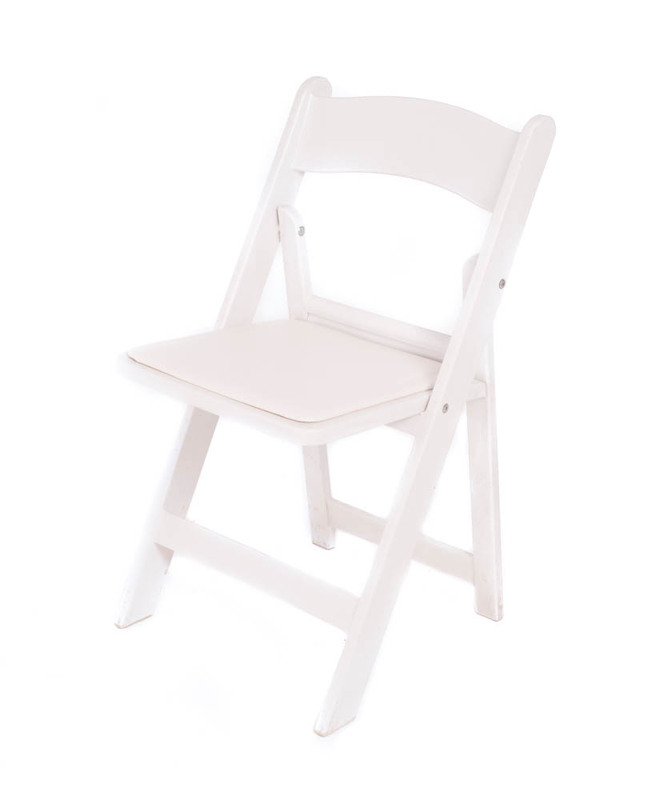 You want your guests to be comfortable at your event and these chairs will do the trick! The extra padding in these ballroom chairs makes them incredibly comfy. 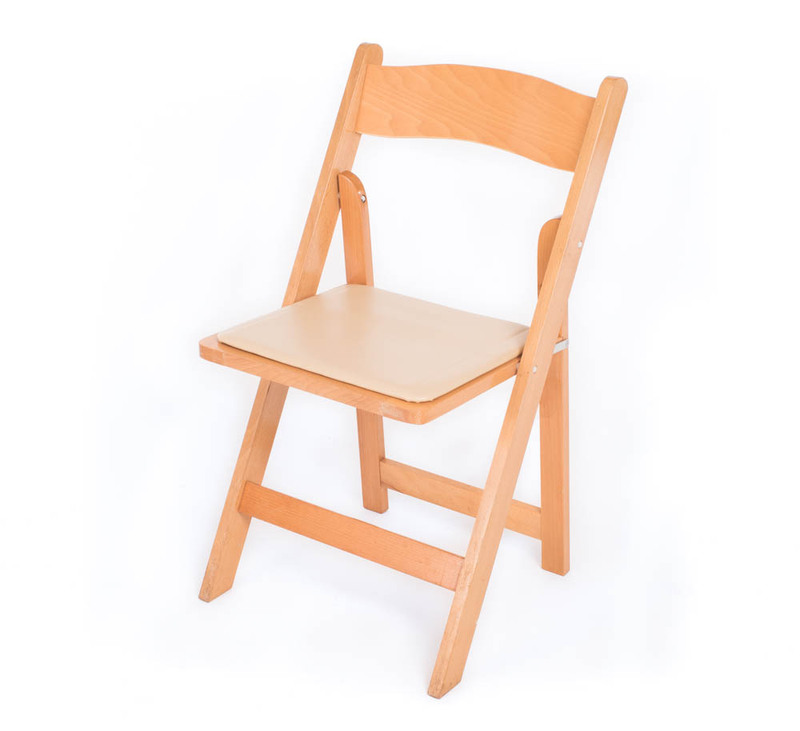 The simple look of these chair rentals makes them perfect for any type of event. 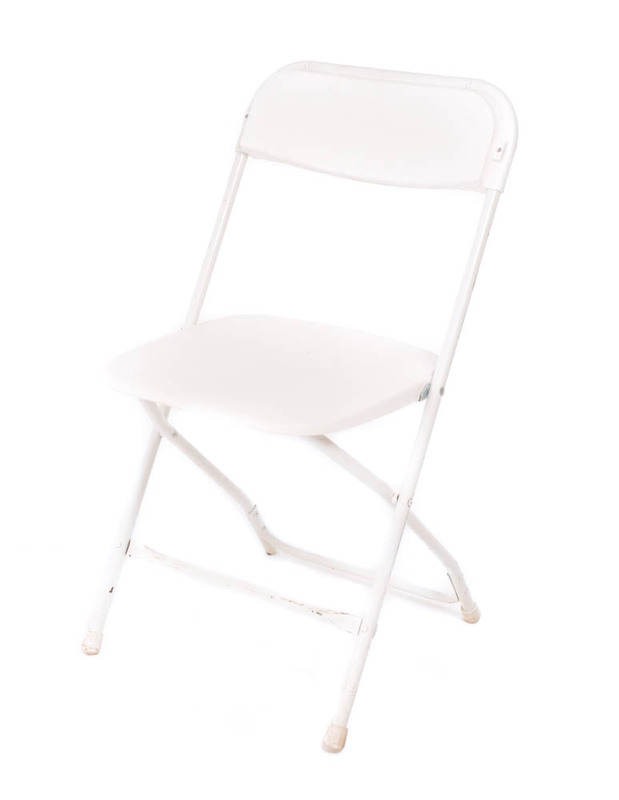 Specify the number of chairs that your event requires. FLEXX Productions has all of the party event rentals you need to make your event special. 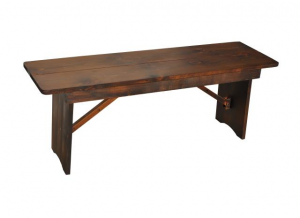 One of the most important rentals required are chairs and we’ve got a wide selection! 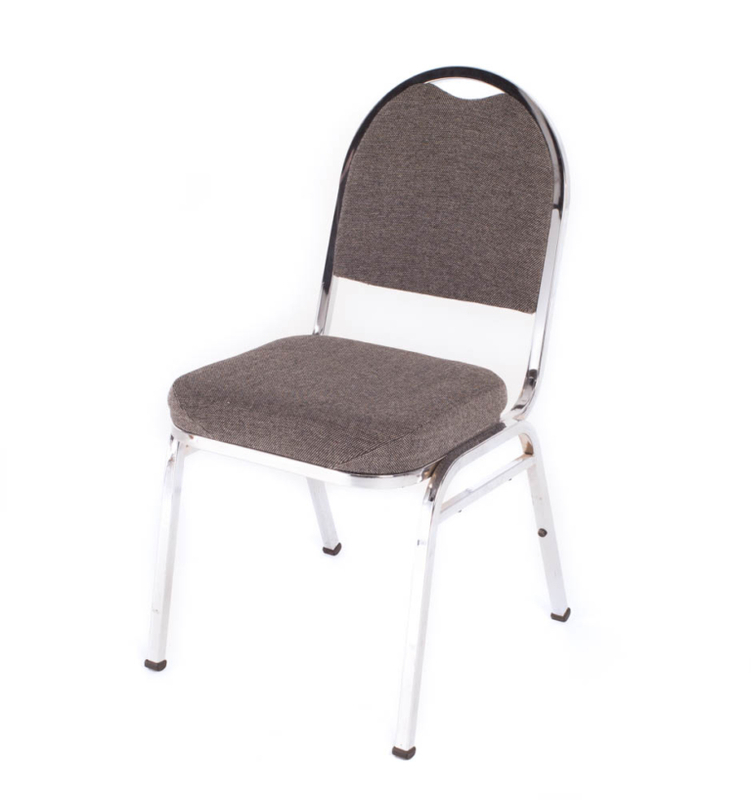 These ballroom chairs are comfortable and perfect for any event. Add to your wishlist now.